The world-famous Nike Swoosh is coming to Jackson State University. 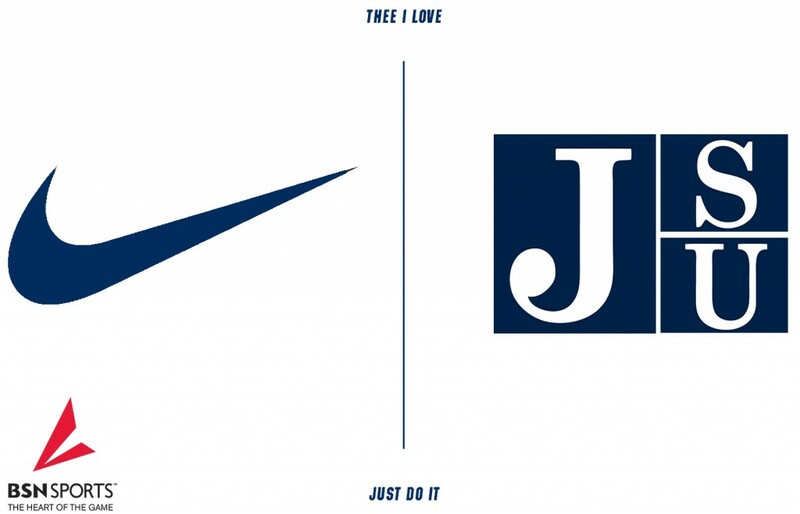 JSU’s Department of Athletics, along with the JSU Development Foundation, has entered a five-year partnership with NIKE through BSN SPORTS for sports apparel and equipment. The agreement, which goes into effect Sept. 18 includes numerous incentives in the form of discounts and rewards, along with incentives for on-field achievements and additional marketing and promotional opportunities. The agreement, part of BSN SPORTS Collegiate Select program, aims to make BSN SPORTS a one-stop provider for all collegiate athletic and staff apparel and equipment for Jackson State. BSN SPORTS is excited to partner with Jackson State and NIKE as the Tigers continue to build on its tradition and blaze new trails. “We are excited to partner with the Jackson State University and NIKE in elevating the performance and impact of their athletics program. This strategic partnership provides the finest apparel and athletic products to the Tiger athletic teams and benefits each student athlete representing the community on the athletic field or court,” said Todd Northrop, vice president of Collegiate Select. BSN SPORTS will partner with the company’s key vendors to provide apparel and equipment to colleges and universities throughout the country. BSN SPORTS is the leading marketer, manufacturer and distributor of sporting goods apparel and equipment. A division of Varsity Brands, BSN SPORTS markets and distributes its products to over 100,000 institutional and team sports customers in colleges and universities, middle and high schools, and recreational programs throughout the United States via catalog, e-commerce, and direct sales. Focused on providing game changing solutions through local partnerships, multi-brand selection and one-stop shopping for equipment and uniforms, BSN SPORTS’ more than 2,000 employees have been helping elevate participation in team sports since 1972. For more information about BSN SPORTS, visit www.bsnsports.com.